Fix-ed is an Australian school led social enterprise giving people experiencing hardship a new lease on life. 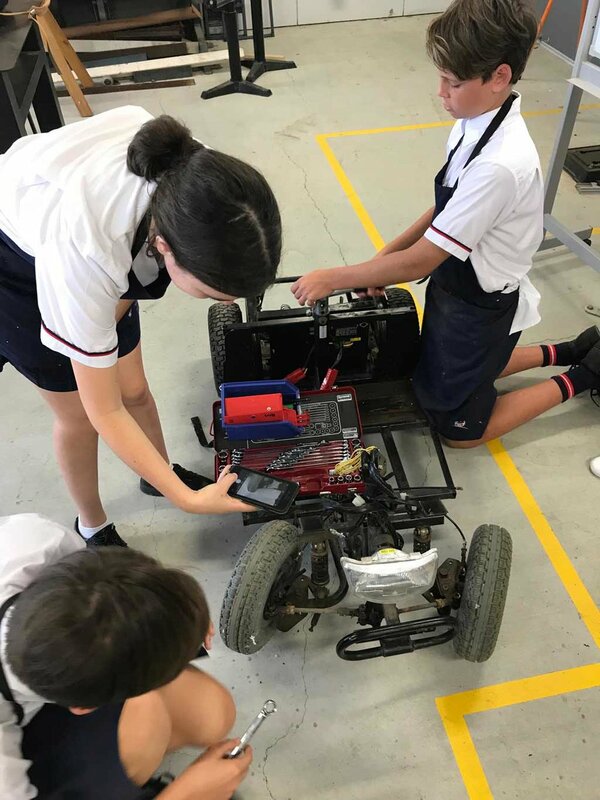 After a successful pilot program last year, Fix-ed is back in full swing, with students highly enthusiastic about applying the human centred design and repair process to create positive responses to community issues. This year, students are focussing on social connectedness and mobility for our senior citizens. 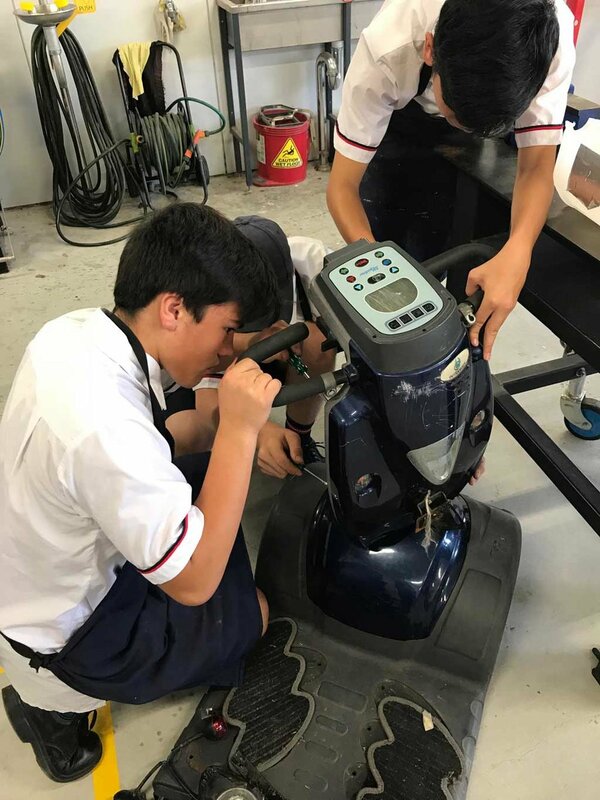 The Fix-ed students have a busy year ahead, which will see them engaged in a human centred design process, learn hands-on repair skills and come to understand more about social enterprise. Ultimately, they will deliver some fully repaired and customised mobility scooters for sharing amongst those who most need them in our community. This will also mean that students successfully divert significant waste from entering landfill, and ultimately learn life-long skills which will help them become future leaders. We'll keep you updated with the progress! Sign up to receive quarterly news about the latest projects and methods to create a new lease on life.